Microsoft releases Forza Street racing game for Windows 10, Coming to Android and iOS. Microsoft on Monday announced Forza Street, an all-new Forza experience designed to excite anyone who loves cars. 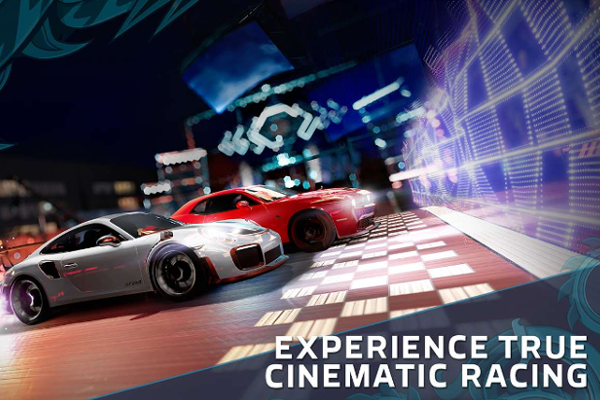 Available today for free on Windows 10 devices, and rolling out to iOS and Android starting this year, Forza Street was designed for racing on the go with streamlined controls that focus on timing of gas, brake, and boost as the keys to victory.